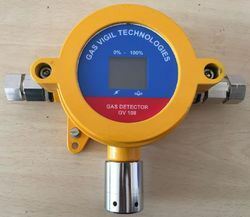 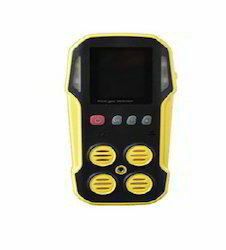 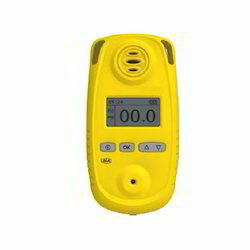 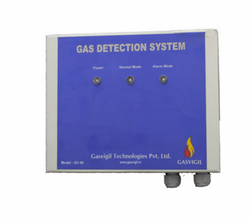 Our immense experience in use and benefits of gas indicators has engaged us in offering Portable Hydrogen Detector that is the ideal instrument for confided spade monitoring. 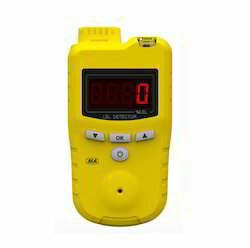 This is light in weight and easy to use, compact and battery operated that comes with a hard carrying case with a shoulder strap that allows easy portability when taking measures. 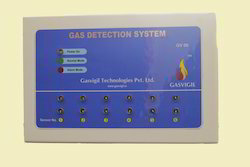 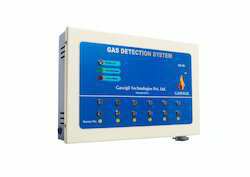 Furthermore, the sensor probe allows access to an area where the gas concentration is a concern with an analog display for clear and efficient measurements.